Microblading vs. Powder Effect: Which should I choose? 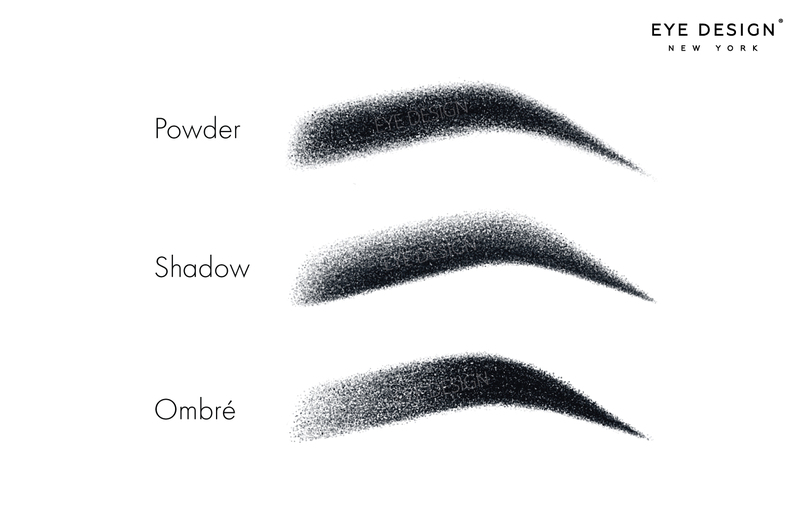 Eye Design offers two semi-permanent eyebrow solutions, classic microblading and our exclusive Powder Effect technique. 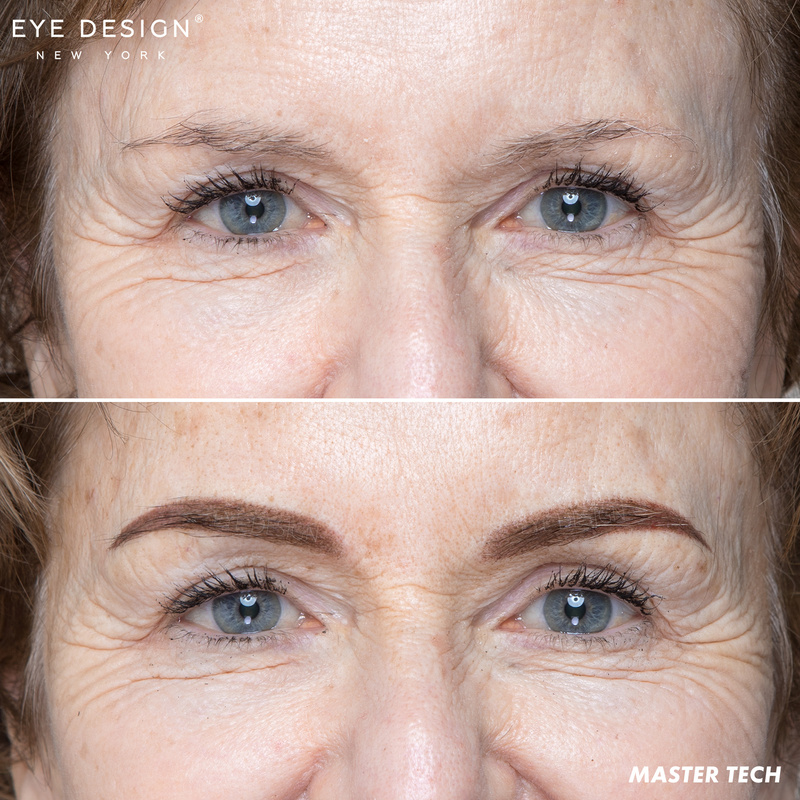 If you are looking to achieve fuller, stronger and all-around better brows, keep scrolling to learn which technique will suit you. Eye Design’s first-ever temporary eyebrow solution is here! We are so thankful for all the support from our clients, and we are even happier to see all the beautiful results. Want to know all about the outcome to this microblading/Powder Effect alternative? Keep reading! The Eye Design team is thrilled to introduce a new service to our lineup. Say hello to eyebrow shaping, a temporary brow-enhancing beauty treatment. 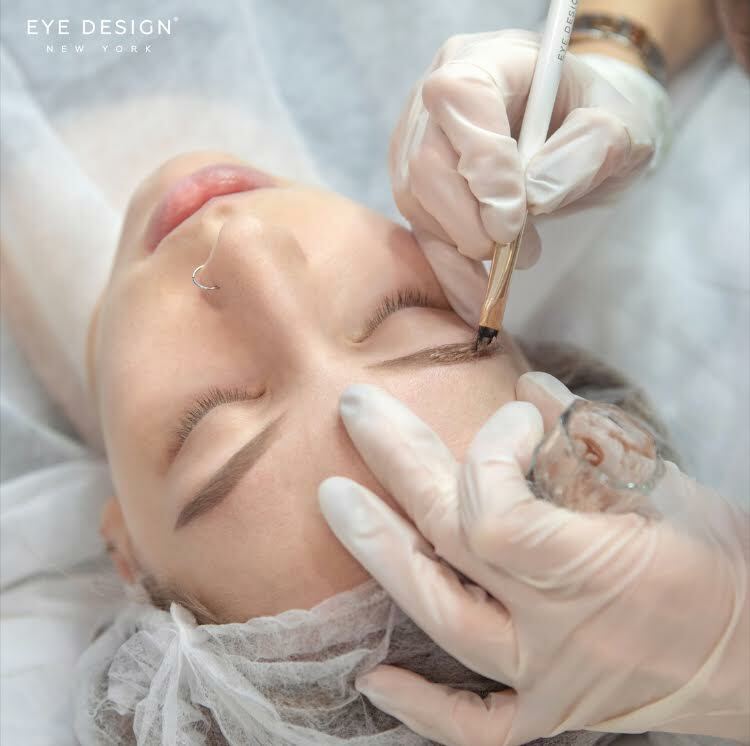 If you are unsure about microblading or permanent makeup, or want a brow boost before a special event, you will be able to try this completely customizable technique for yourself at our studio soon! Everyone uses makeup differently. From everyday makeup-wearers to well-known celebrity makeup artists, we all have our own unique style. And certain brow looks tend to flatter certain face shapes better than others. 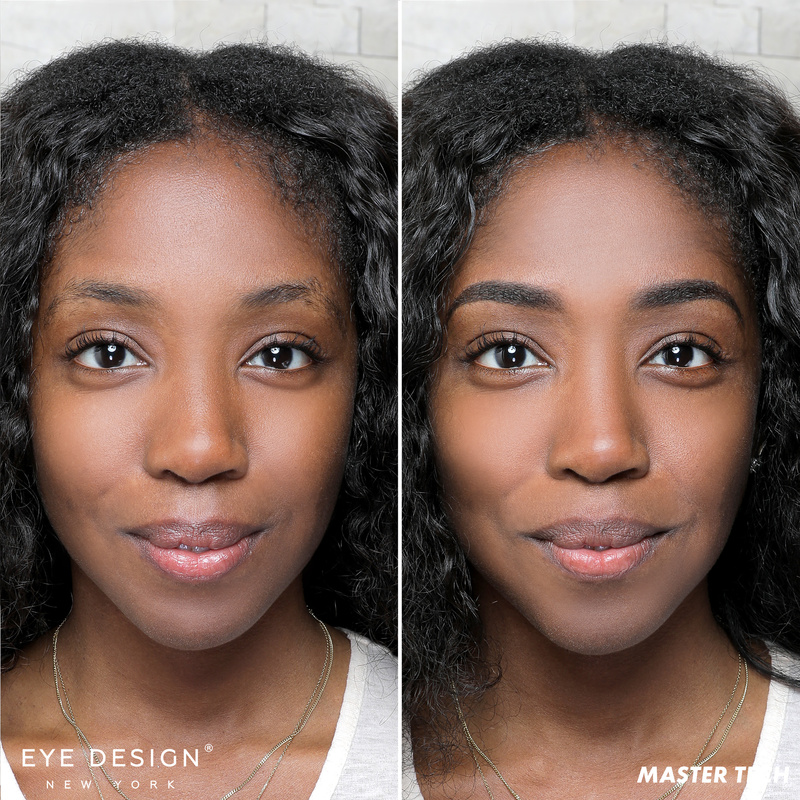 In order to give you EXACTLY what works best for YOU as an individual, Eye Design’s founder and Master Technician Nadia Afanaseva developed three techniques patterns for PERMANENT eyebrow makeup. Brow touch-ups: Are they necessary? Are you already one of our beloved brow clients? If so, you’ve experienced firsthand how much easier it is to get ready when you already have full, flawless eyebrows. Keep your look fresh 24/7 with regular touch-ups. Not sure when you should come back to the Eye Design studio? Read on to learn more about our touch-up appointments.